Welcome home! This beautiful turn-key home is ready for you to call yours. 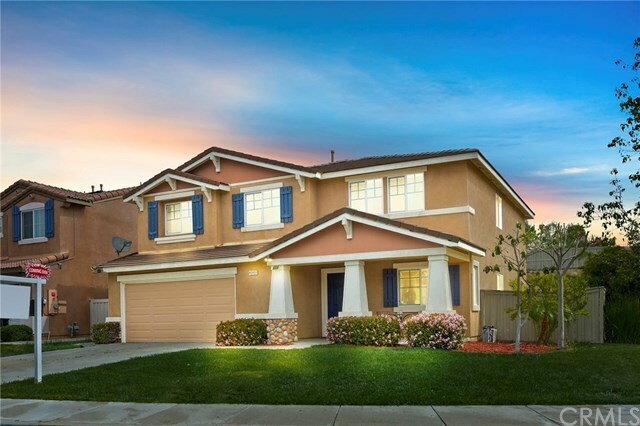 Located in the Highly Desirable Redhawk community, this home is within walking distance to the award winning Temecula School District of Great Oak High School!! This 4 bed, 3 bath home provides 2,648 square feet of adorable living space. Located in a friendly neighborhood at the end of a cul-de-sac, and a pool-sized lot! 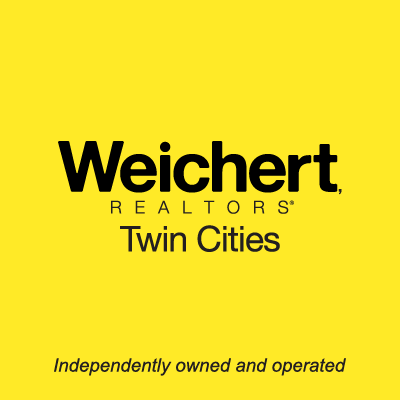 This home has recently been renovated with new paint throughout, new ceramic wood plank tile flooring on the 1st floor, new kitchen cabinets complete with new granite counter tops and new stainless steel appliances. The kitchen offers plenty of cabinet space, a walk-in pantry, center island, and a opens into the family room. Upstairs you will have a loft that can be used as an office, movie room, gym, music studio and/or a play room for the kids. The guest bathroom upstairs has also been remodeled with new tile flooring and a new dual vanity, complete with designer framed mirrors. As you walk through the french doors into the master bedroom offers plenty of space and the bathroom provides a separate shower/bath, complete with an over-sized walk-in closet. This home is a must see!! Call today! !